Thu is 41 years old and married with two children. She lives and works in Thanh Hoa city, where she owns a fashion retail business. 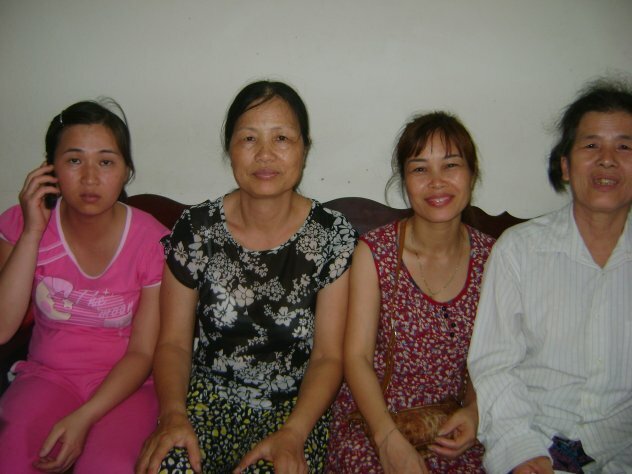 With the help of our donation, Thu plans to invest in her business to help support her family. Find our more about Kiva here.